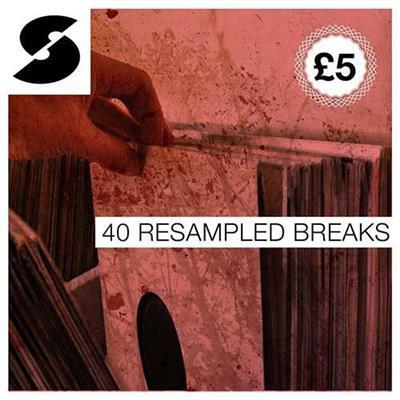 40 Resampled Breaks is an incredibly versatile collection of some of the most savagely processed drum break samples we've ever laid our eras on. Sourced from a collection of long lost vintage break beats and twisted to within an inch of their life, this unique collection guarantees to add a sense of brutality and vibe, irrelevant of your genre or style. 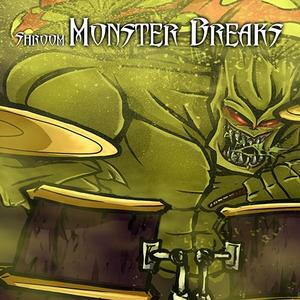 Enter Shroom's - Monster Breaks, the 7th installation in the all new, original break kit series inspired by vintage drum break classics. Shroom's 'Killer Breaks' features 450+ Royalty Free, Vintage, Drum Breaks & Drum Fills ready to chop, loop, flip, tweak, and freak to your liking! Enter Shroom's - Vintage Drum Breaks Vol. 5, the fifth installation in the all new, original break kit series inspired by vintage drum break classics. Shroom breaks features 400+ Royalty Free, Vintage, Drum Breaks & Drum Fills ready to chop, loop, flip, tweak, and freak to your liking! 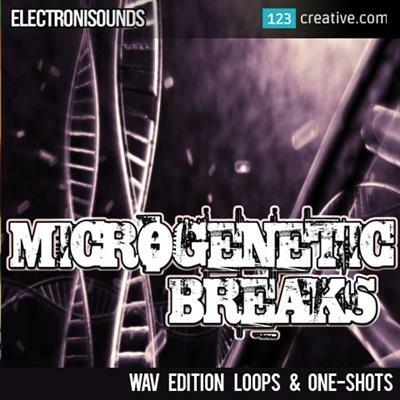 'Microgenetic Breaks WAV Loops and One-shots (WAV Edition)' features first-rate, all new sounds and beats to help get your tweak on. 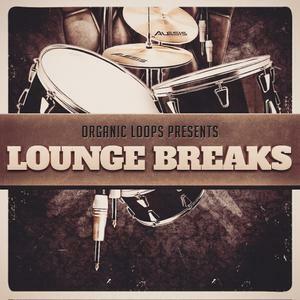 All loops made with Izotope BreakTweaker VST. This pack is loaded with hand-crafted melodics and massive drum hits. You'll find 245 loops and 143 one-shot hits are included, use them in your DAW or sampler or choice.